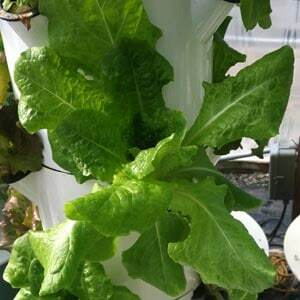 Green Romaine is available in Spring and Fall. 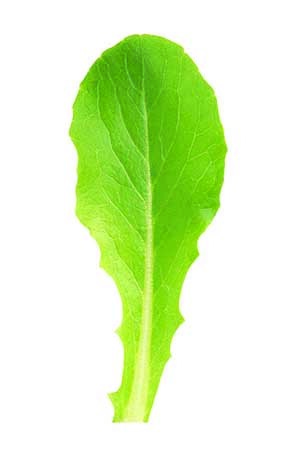 For delicious summer lettuce, we recommend Green Summer Crisp. 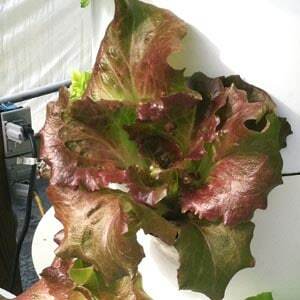 Green Forest full head lettuce with leaves that are darker green and rounded in shape.